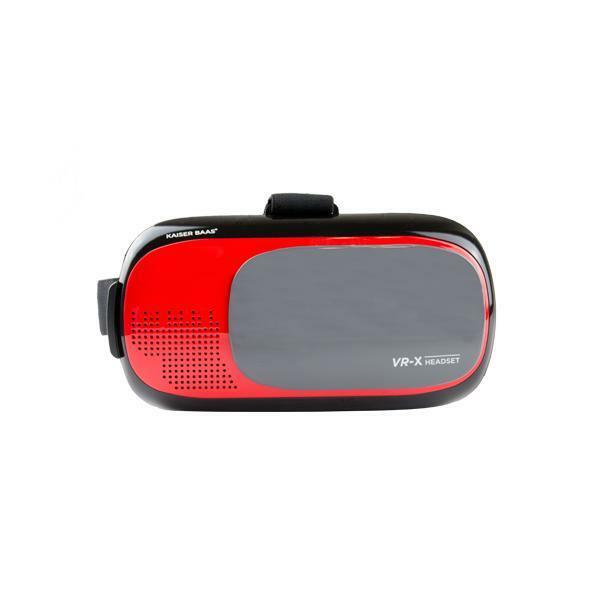 The VeeR MINI VR Goggles are affordable foldable VR glasses made by VeeR, a manufacturer based in China. 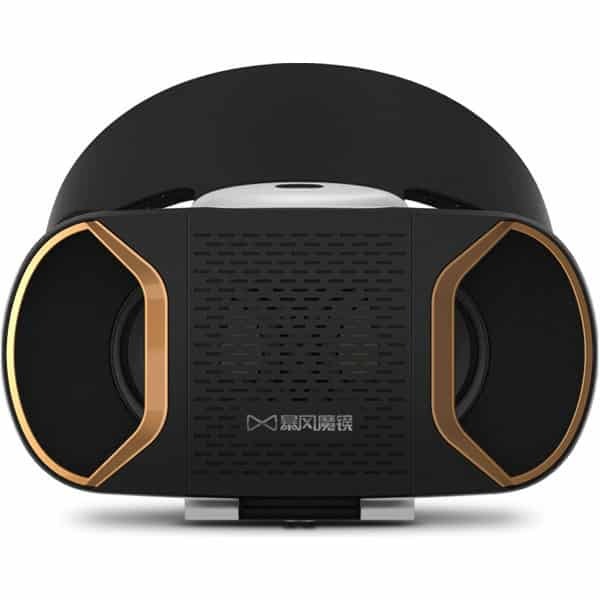 The company is also a global community and VR content producer and claims content is accessible on all major VR platforms, hence they offer users a wide range of content. 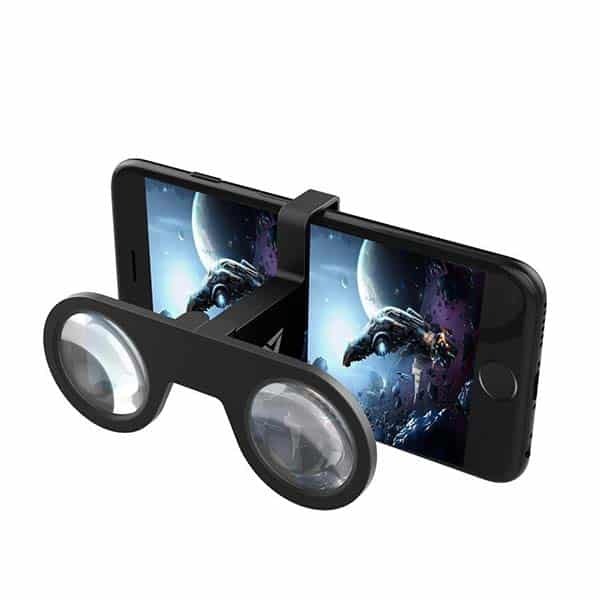 These VR goggles are compatible with both iOS and Android smartphones with display sizes between 3.5 and 6 inches. 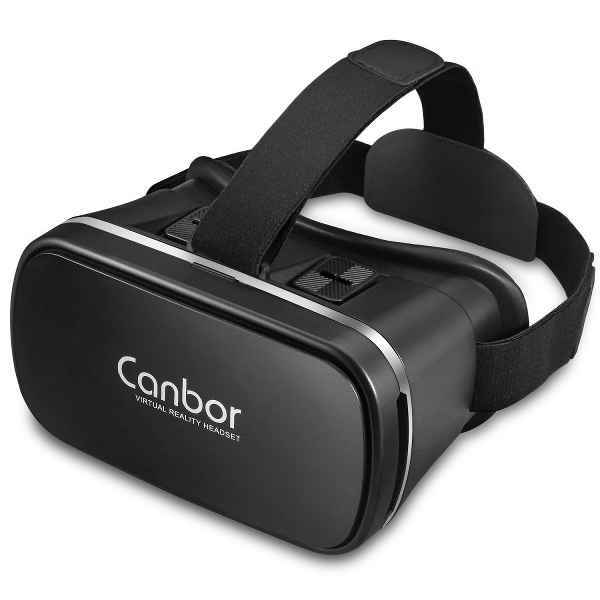 A wide range of content: therefore it offers users a variety of basic VR experiences. 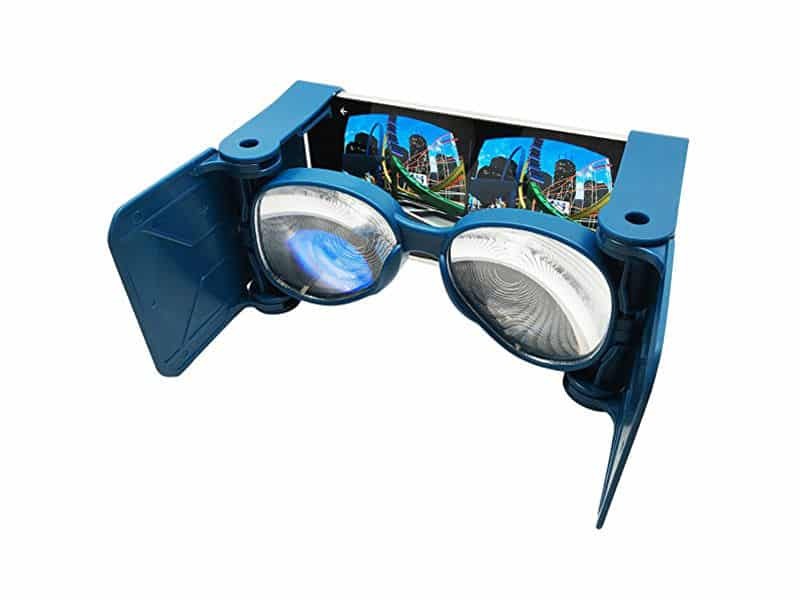 The VeeR MINI VR Goggles are available at the manufacturer price of $7.99 (see on Amazon).